When do you start decodable reading books? How do you decide upon the levels? What type of decodable reading books? Decodable reading books (i.e. home reading books and guided reading books) should be integrated within a class structured synthetic phonics program. 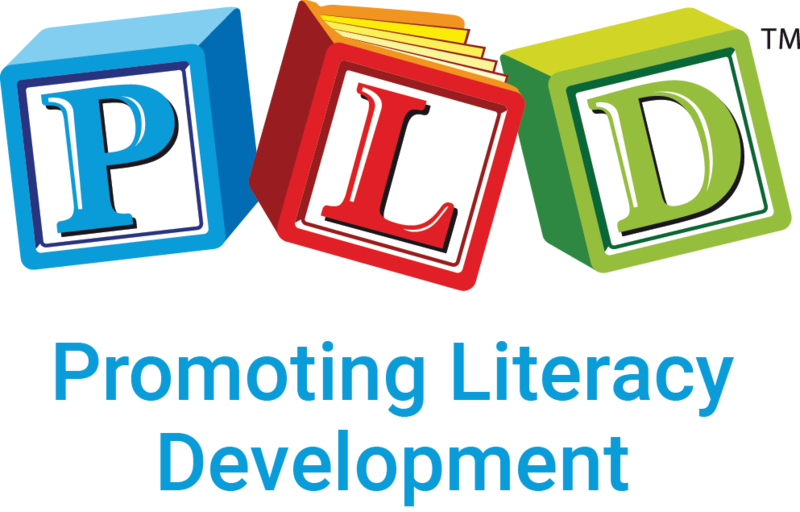 Internationally this is viewed as currently the most effective way to develop literacy skills.